In the context of their consulting services, the technicians from StrikoWestofen carried out a detailed analysis of the existing situation. 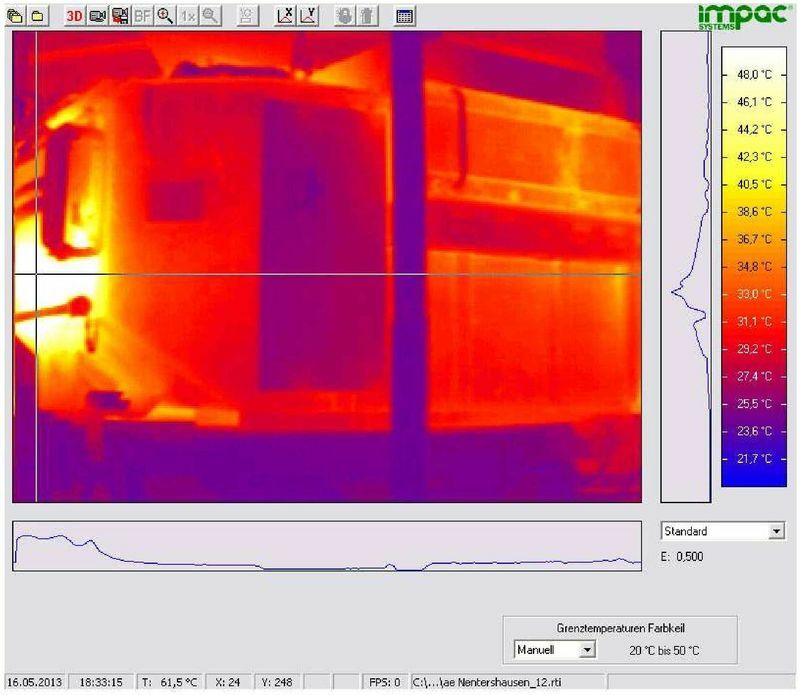 This included measurements of the current energy consumption as well as thermographic images. 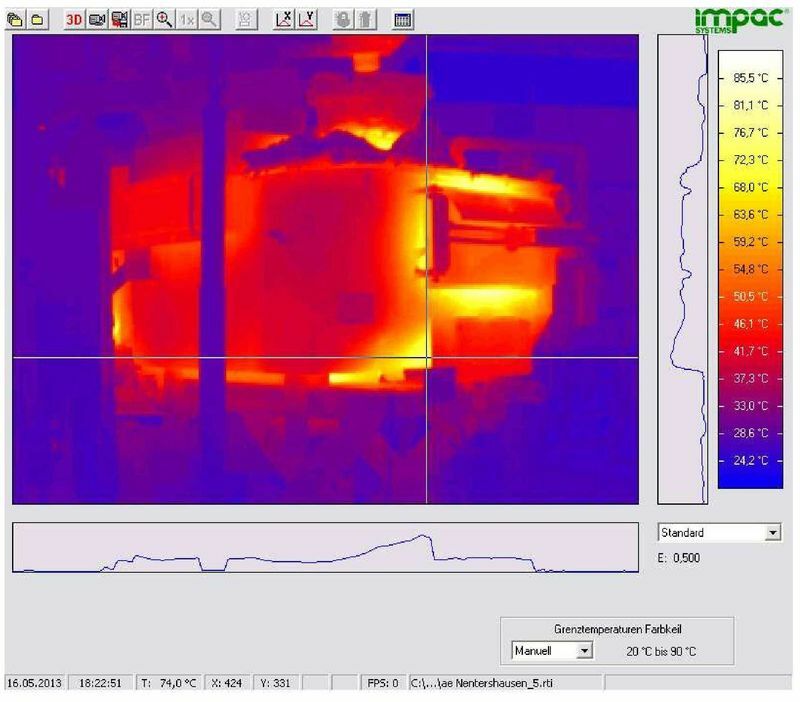 “The thermographs clearly show the places in the furnace at which the most heat is lost. In close cooperation with Mr. Drehmann, maintenance manager at the AE-Group, we have worked out an extensive modernization schedule on the basis of these images,” Stephan explains.